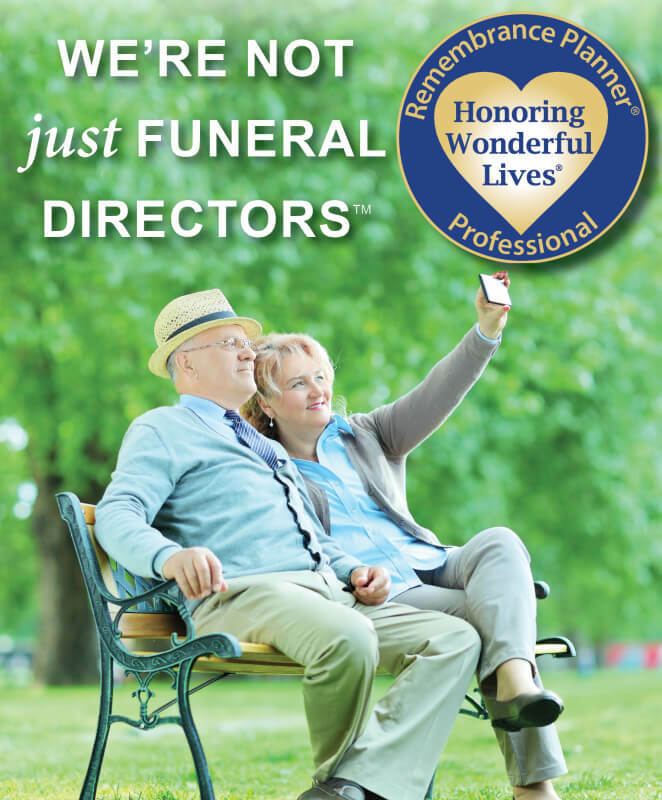 Funeral pre-planning is easy. Planning ahead is a gift of love that will pay off both emotionally and financially for you and your family. By planning in advance your family will not have to try and guess what arrangements you would have wanted. It's actually comforting to the people left behind, knowing that you had a say in your own final celebration. The most important thing is that you're planning it the way you envision it to be. A personal stamp creates a memory, and memories are what we have after someone we love dies. Setting aside funds and leaving specific information regarding your own personal desires will greatly ease your families burden of making decisions. It's one of the best ways to help your family during their difficult time of grief and loss. We work with leaders in the financial services sector who provide safe, stable and sound solutions for the funeral industry. Right now is the perfect time to take the first step towards protecting your family and ensuring that your wishes are fulfilled. Call Now.